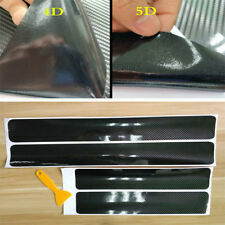 5D Carbon Fiber Car Scuff Plate Door Sill Cover Panel Step Protector Accessorie! 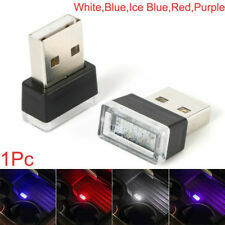 L USB Quantity:2. l High quality, durable, not easy to distort, waterproof and dustproof. l LED Indicator Color: Blue. l The color may have different as the difference display, Pls understand. 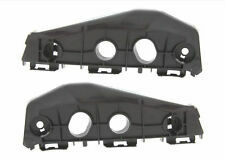 l Fit for BMW: 1 / 3 / 4 / 5 / 7 Series, X1, X3, X4, X5, X6. 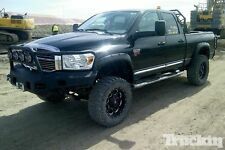 Shark Fin 7 Wing Lip Diffuser 33" x5" Rear Bumper Chassis Black ABS Universal. 2015-2019 V-Limited Style Front Bumper Lip Urethane For Subaru WRX / STI. High quality (Unpainted Black). Video will open in a new window. 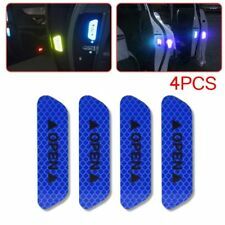 Fit For For Toyota RAV4 2019 2020only. Material: ABS. About the install, you need to use a hair drier to heat the 3M tape. Easy installing, 3M tape on the back. included: 2 Pcs. 1 x 50ml Anti-fog Agent. Due to the light and screen setting difference, the item's color may be slightly different from the pictures. Important Note Wait for dryness. Apply evenly by towel. Shake well and spray a little an the glass. 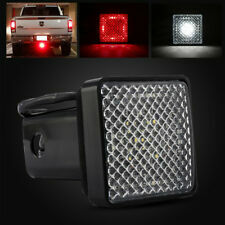 Fit with For all car models. Super cool aluminium alloy valve cap. Aluminium alloy material with anti-leak rubber inner ring. due to strict custom inspection. Material:3D carbon fiber(NOT real carbon fiber ). front door：60 6.8cm & rear doorD 40 6.8cm. Applicable Car:Universal（Can be cut）. In order to get the global user's five-star evaluation. Germany& French. 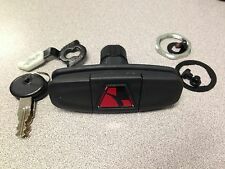 1 x Car Repair Sucker Tool. Universal Fits All car models. 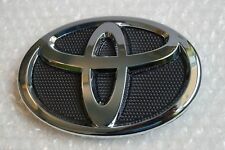 Fit for Toyota: Camry, 4Runner, Corolla, Highlander, Prius, Sienna, Yaris. 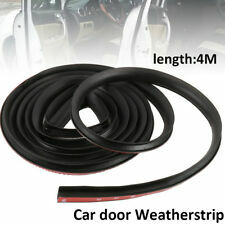 Fit for Suzuki: Swift, SX-4. Fit for Ford: Focus, Edge, Fusion, Mustang. For GM Replaces 5482087. Manufacturer Part Number : 5482087. 330pcs 12 Sizes Auto Body Retainer Push Pin Rivet Clip Moulding Trim Panel Tool. 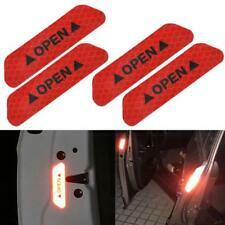 For Toyota Door Trim Panel Push Retainer Fender Hood Bumper Body Clip 146 PCS. 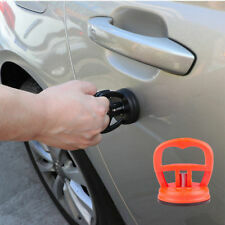 For Toyota Door Trim Panel Push Retainer Fender Hood Bumper Body Clip 146 PCS. 100 Fender Clip Body Rivet ATV Parts For Polaris Sportsman Rangers Rzr 7661855. Push Type Retainer. Auto Clip & Fastener. Trending at C $6.23eBay determines this price through a machine-learned model of the product's sale prices within the last 90 days. 500Pcs Mixed Auto Car Fastener Clip (Include the Screwdriver tool, Buy Car Fastener Clip giveaway Screwdriver tool.). Type: Fastener Clip. 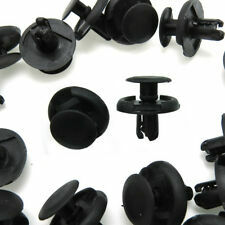 These rivet fasteners are made of nylon material, suitable for car use.